Philadelphia rockers Restorations have announced an upcoming US tour with support from Creepoid and The Dirty Nil. 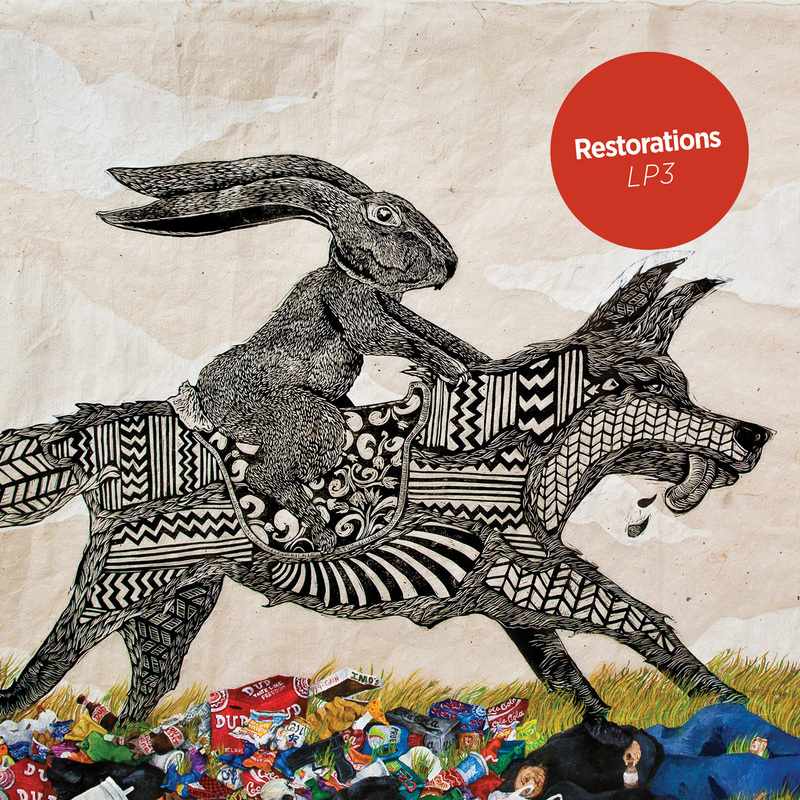 Restorations last released LP3 in 2014 on SideOneDummy Records. Creepoid last released Cemetery Highrise Slum on June 23, 2015 via Collect Records. The Dirty Nil last released a 2-song 7″ in August of 2014 through Fat Wreck Chords.